On April 20, show producer Geoff Haines-Stiles, host Waleed Abdalati, and guest panelists went LIVE in a roundtable #citsci chat. They accepted questions and comments from viewers like you. Watch our recorded Facebook live videos now! Want to find a citizen science project that interests you? Join a project using our SciStarter portal, and get involved! 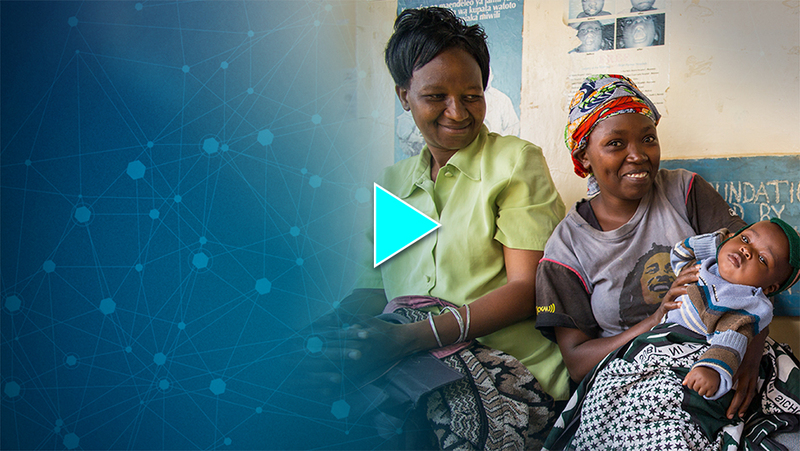 Read more about Medic Mobile’s tech-health team members Jane, Enock, Josh & Dianna here. 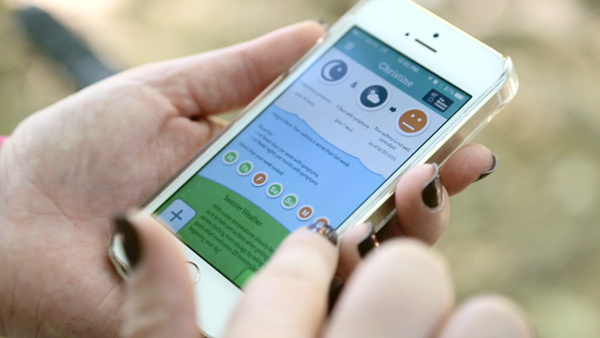 From citizen science research to impactful public health campaigns… now that’s some social good! REAL CHANGE starts with YOU! Share this story and inspire others. 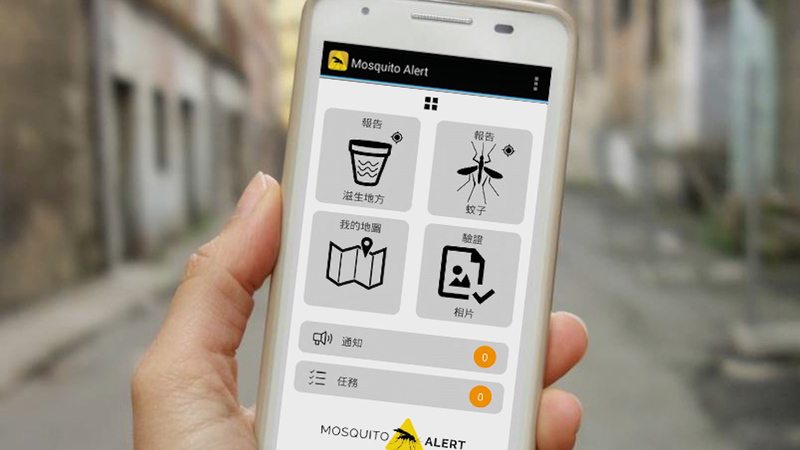 Reports of mozzies from Mosquito Alert app users (yellow) vs. traditional ovitrap reporting sites (blue). Here are four ways to protect your family from Zika straight from the CDC. 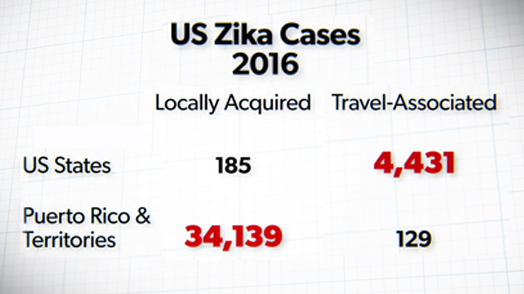 Documented USA cases of Zika; #citsci is at the forefront of detection and prevention. 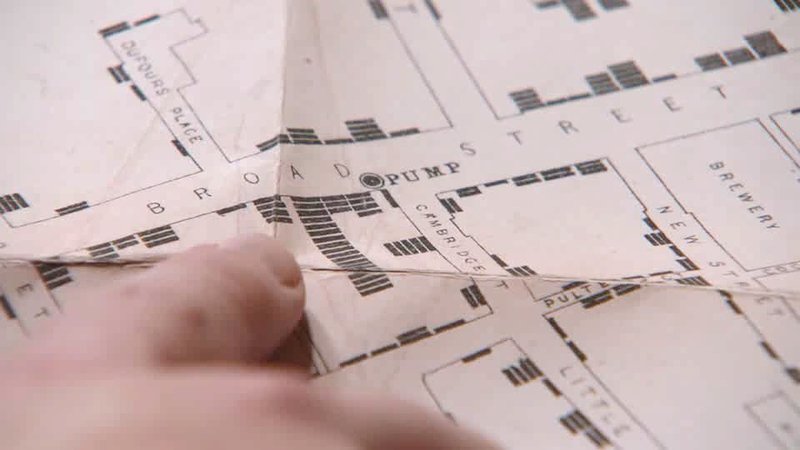 John Snow’s 1855 map, a breakthrough in epidemiology and the visualization of scientific data. The little known Rev. 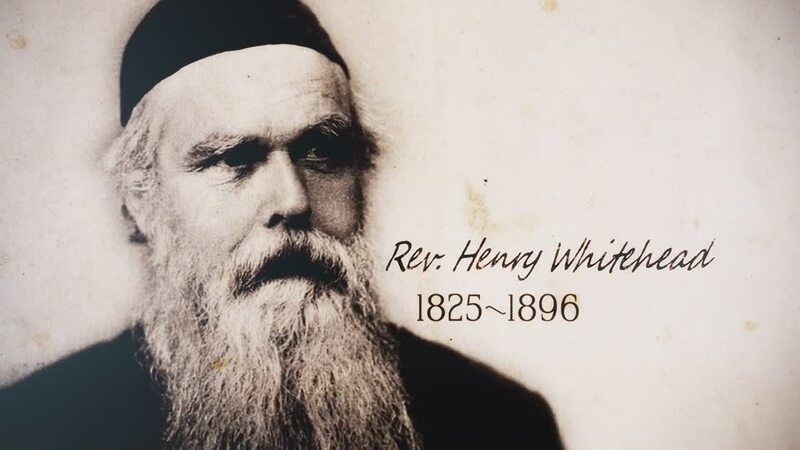 Henry Whitehead, whose street knowledge helped find clues to the killer outbreak. For memorable period cartoons check out the Wellcome Trust’s archive. 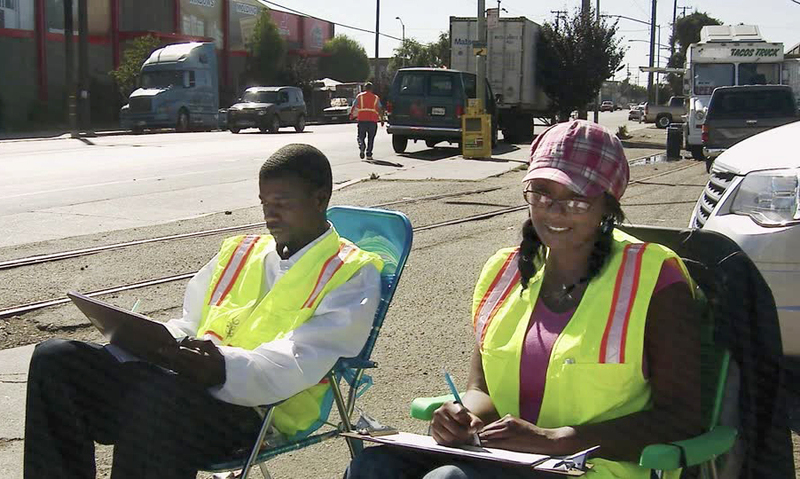 Hear more from Kevin, Brian , Cassandra, and Margaret : West Oakland’s #citsci leaders. “If you don’t have consistent data to back up what you’re saying... no one’s really going to listen!” Hear more from Cassandra. Small actions lead to big change! “Before” and “After” truck routes, showing the success of WOEIP’s efforts. Working with PropellerHealth could change your life and advance asthma research: Reach out to them and get your sensor! 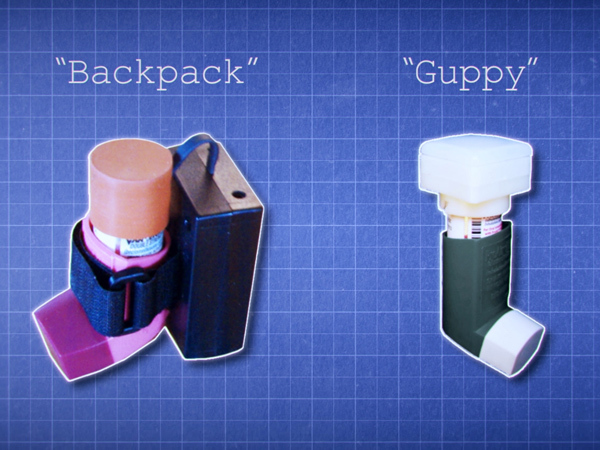 See how your city ranks for asthma here. Learn more about Waleed, here. Suffer from asthma? 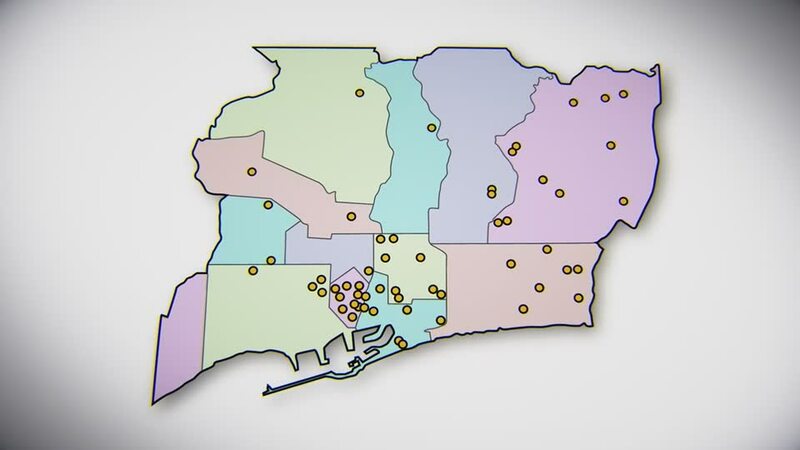 Concerned about neighborhood air quality? WATCH and learn how #citsci empowers people like you. Share this episode with your friends so they can learn too!